a Tryst with the Mighty Arabian Sea & the Magical Backwaters! 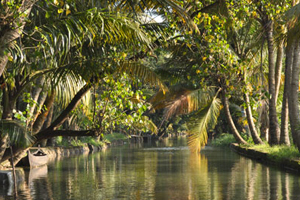 into the “Kettuvallams” For a Fun-Filled and Memorable Holiday in Kerala! 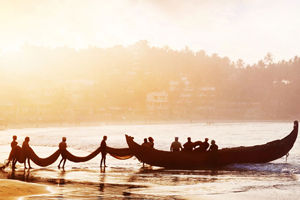 of Beach Culture & Traditions while in God’s Own Country! 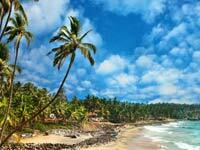 Planning for a Kerala trip? 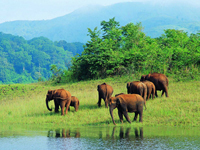 Here are our most popular and trending Kerala tour packages! 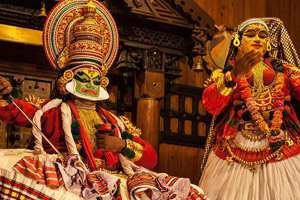 Pick your favorite and explore the best of God’s Own Country!.If you wish to dive deeper and soak in the culture of Kerala, you should opt one from our more than 100 Kerala tour packages. 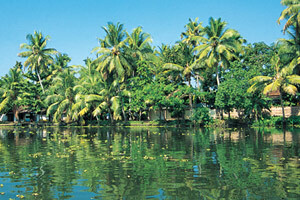 Whatever the budget, from standard to luxury, our Kerala tour packages are customizable as per your wants. Be it a sightseeing tour across the beaches of Kerala, a tour in the lush green spice plantations, a wildlife tour in the untouched forests of Thekkady or a romantic getaway Kerala tour package for the newly wed. We offer them all! Kerala – the ‘Queen of the Malabar Coast’, is indeed one of the most gorgeous and enticing holiday destinations in the entire country. Adorned by the enchanting charm of the Arabian Sea, guarded by the lofty Western Ghats, jotted with numerous lagoons, and strapped by a chain of canals, this picturesque holiday casts a magical spell on all its visitors! 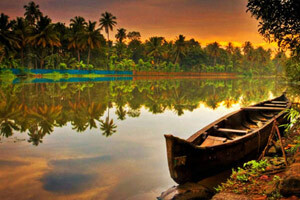 Fondly called ‘God’s Own Country’, Kerala boasts of its bountiful beauty and prismatic offerings. Whether planning vacations with family members, friends, solo or with your colleagues, Kerala Tourism will keep you enchanted with its array of offerings and mesmeric beauty. Blessed with a pleasant and heart-warming climate, this scenic tourist destination is a year-round destination. If you are planning to visit this magical abode with your family and is yearning for fun and leisure, you must plan your Kerala trip during September to March (or winter). Weather during this period remains cool and equally dry; you can simply lay back with your family or friends, and revel in the marvelous beauty of Kerala. This is also the most befitting time for couples to plan their honeymoon in Kerala and fill in their lives with only love and romance! For the nature lovers, adventure seekers and others alike, June to August (or monsoon) proves to be the ideal time to visit Kerala. During these months, the state welcomes the monsoon showering and blooms with all the charms and grace of Mother Nature! 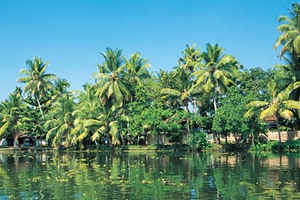 Visiting Kerala between March to May (or summer) can be a bit perplexing! However, it is the best time to meander around the Kerala beaches and enjoy the essence of Kerala Tourism in full galore! 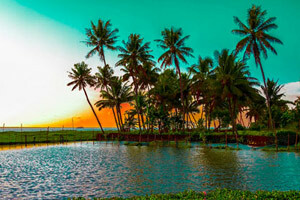 WHY BOOK KERALA TOUR PACKAGES WITH US? While most of the tour operators and organisers assure you with destinations, we promise to offer you an experience! Our experience and keen to showcase the best of Kerala Tourism makes us one of the most trusted and preferred tour operators for Kerala. With us, you will not only visit places, but will also get to live the experience. Most of our tour packages are hand-picked by local experts, and also allows the you to tailor them according to your convenience. 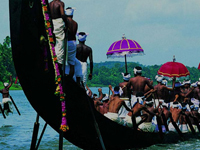 Whether a national or an international tourist, our Kerala tour packages are designed to fit everyone. Plan your Kerala holidays with your family, friends, colleagues, or solo, and enjoy the true colours and warmth of Kerala’s bountiful beauty and hospitality with us! 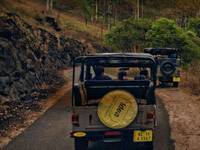 We organize affordable and luxury tours from all major parts of the country. 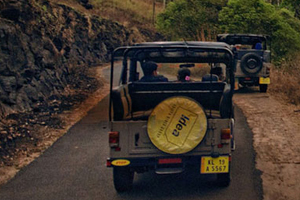 To name a few, we operate and organize tours from Mumbai, Bangalore, Chennai, Hyderabad, Pune, and almost every part of India. Join us for an extremely fun-frolic, exciting and memorable Kerala experience; join us for an experience that will last forever in your mind! Information on Tourist Visas, Foreign Exchange, Tourist Visa Extension, and other Kerala Tourism queries can be obtained from Official Website of Kerala Tourism or from the Government Website of Department of Tourism, Kerala. 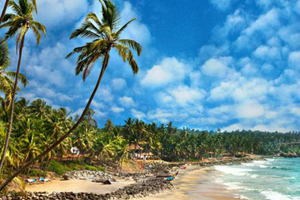 Kerala – a name that tickles every wanderlust, is one of the most sought-after holiday destinations in the world! Exuberant beaches, tranquil backwaters, flamboyant houseboats, cascading waterfalls, evergreen plantations, rustic homestays, towering peaks, diverse wildlife, enthralling activities, rich culture, or even historical wonders; you just think of any, Kerala tour packages will fulfil all your dreams! 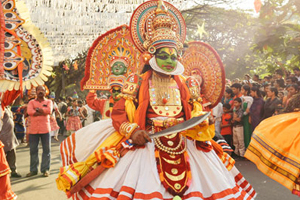 One state, many emotions; yes, that's the charm and allurement visitors get to unravel while in Kerala. Book Kerala tourism packages to discover its flawless beauty, step into a riot of colours, explore hidden gems of Mother Nature, and lot more with your family and friends! 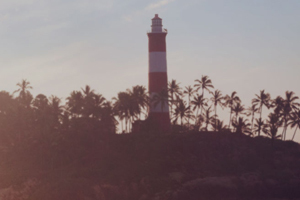 Can you think of any destination that can rekindle life into you and inspire to break free all the man-made barriers? Or do you know any travel destination where the endless ocean meets the silent backwaters, where cultures greet you in the humblest of ways, where traditions bind everyone and usher harmony into the ambience? In case, you find it tough to find the answers, come with us to explore a piece of heaven on earth! Get smitten by the travel bug in you as you walk through the pristine nature, relish stays at the buoyant houseboats, rediscover history, fall in love with the backwaters, treat your taste buds with authentic culinary delights, and much more with our Kerala holiday packages. 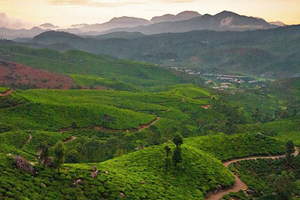 Whether you are beach goer or seeking to rejuvenate yourself with Ayurvedic massages and spa-therapies, planning for a romantic getaway amidst the misty mountains or simply let loose the shutterbug in you, our hand-picked Kerala tour packages assures you a dream-come-true experience in God's Own Country! 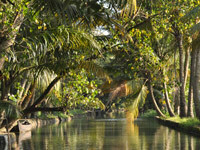 YOUR KERALA TOUR SATISFACTION, OUR ASPIRATION – HOW DO WE ACHIEVE IT? All our tour itineraries are planned by travel experts with more than two decades of industry experience. 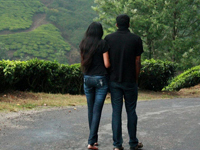 They are the ones who are well-acquainted with each corner of Kerala. The way our experts plan the Kerala holiday packages, you won't miss out a single tour destination even during the shortest of duration. Moreover, our tour experts never allow you to get tired; they are well-versed with how to keep the excitement going! 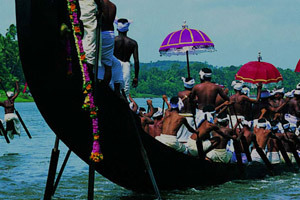 Unlike other Kerala tour operators, we ensure 'same-price, double excitement' Kerala tour packages throughout the year! 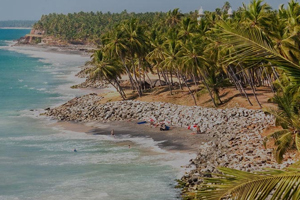 No matter, what time of year it is, we offer the most affordable and budget-friendly Kerala holiday packages without compromising with your fun-frolic. Our range of top-notch hotel offerings, own fleet of luxury vehicles and houseboats, and other tailor-made services makes your tour the most memorable one! 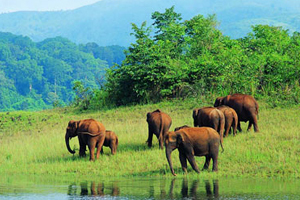 All the hotels included in our Kerala tour packages are double-checked before your check-in. Our tour planners and experts visit each of these hotels personally to check their standards. Starting from the welcome rituals to room services, amenities to activities, dining to other facilities, our tour experts inspect every aspect to make your stay pleasant. Also, our bulk booking allows you to book these hotels at their actual prices even when Kerala tourism reaches its peak! 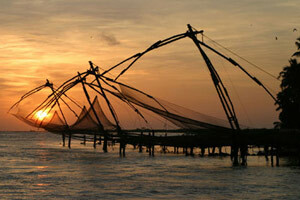 Irrespective of your location, you would always find it hassle-free to book Kerala tour packages with us. Our wide range of network, tour packages from all major national and international destinations allow you to pick your favourite Kerala holiday packages from a wide range. In addition to guiding you through how to reach Kerala, our tour planners also help you to book the most convenient trains or flights from your home-destination at the lowest possible fare! Our tie-ups with the major payment gateways allow you to make easy and secured online payment. Our multiple payment options give you the freedom to book your Kerala tour packages via all major credit and debit cards. We respect your privacy and are obliged to keep all your information confidential even after the completion of your tour! Where exactly is Kerala located? 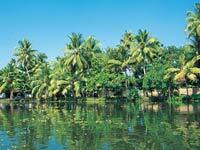 Kerala is located along the Malabar Coast of peninsular India. 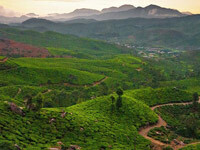 It lies in the captivating ranges of the Western Ghats. Winter in Kerala usually starts early in the month of October and lasts till February end. 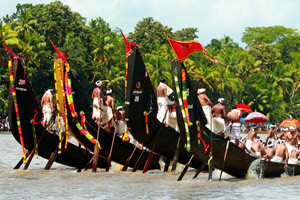 This period of the year is the best time to visit Kerala. What can be expected from a Kerala trip? Well, Kerala is a mixed bag of everything! 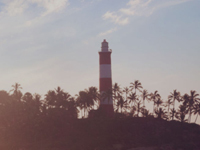 Whether you are looking for honeymoon, adventure, leisure, beach, hill stations, or water destinations, you will find all your answers in Kerala. How is the connectivity of Kerala with other corners of India? 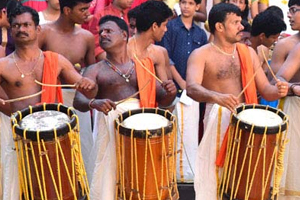 Kerala has been an important trade centre since the medieval era. Visitors can reach this gorgeous state from any corners of the country. Does Kerala have international airports? Kerala has four international airports – Calicut International Airport, Cochin International Airport, Kannur International Airport, and Trivandrum International Airport. Also, almost all the major airlines in the world have direct flights to most of these airports. 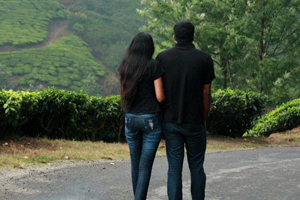 Is there any dress code to be followed while on a Kerala trip? Kerala is quite a conservative state in India. However, there are no such restrictions on clothing for the visitors. Till dressing sense of a visitor does not hurt the sentiment of their local culture and religious beliefs, visitors can dress according to their own preferences. Is Visa required to visit Kerala? Indians certainly don’t require any Visa or Passport to visit Kerala. However, both are mandatory for international tourists. What are the popular tourist activities in Kerala? 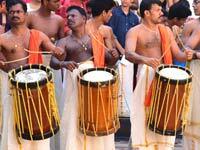 Kerala offers an array of activities to its visitors. To name a few, there are wildlife safaris, water sports, trekking, beach activities, hill station visits, cultural tours, bamboo rafting, and the list goes on! Are the houseboats safe? What can be expected from them? Houseboats are extremely safe! 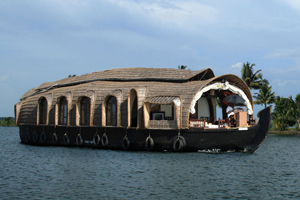 They are built in a way, visitors should not feel short for any amenities and facilities while enjoying houseboat cruises in Kerala. With a houseboat, visitors get the assistance of expert chefs, oarsmen, and tour guides. What is the currency exchange rate in Kerala? 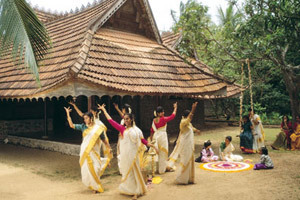 Kerala is one of the most important parts of India. It follows the FOREX rate as decided by the Government of India.